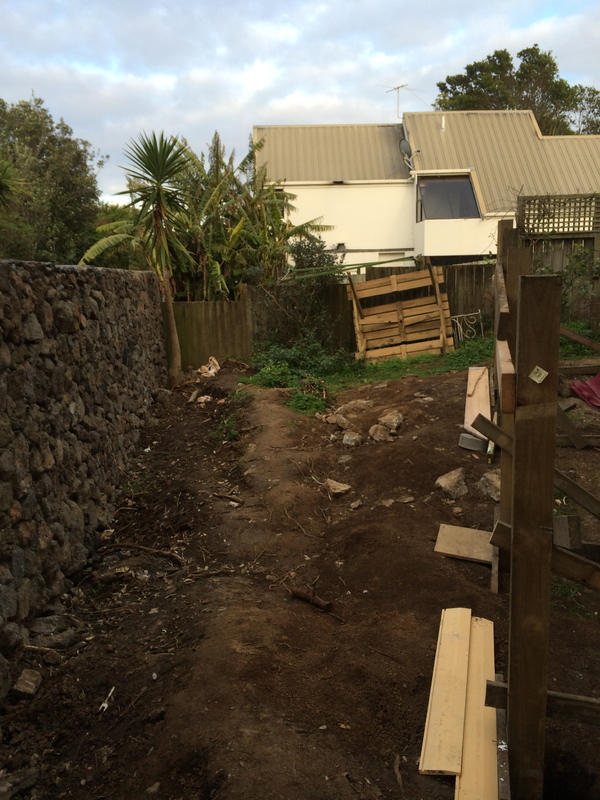 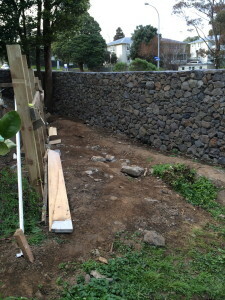 Owners had a tiny area on their site which was only ever mowed. 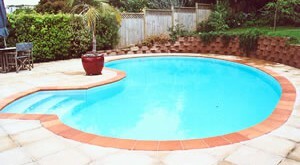 Considering the possibilities,they approached Finishrite pools to see if a swimming pool could be custom build in the proposed area. 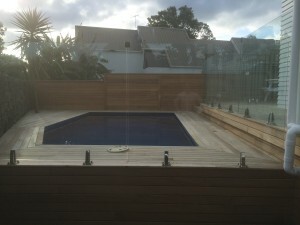 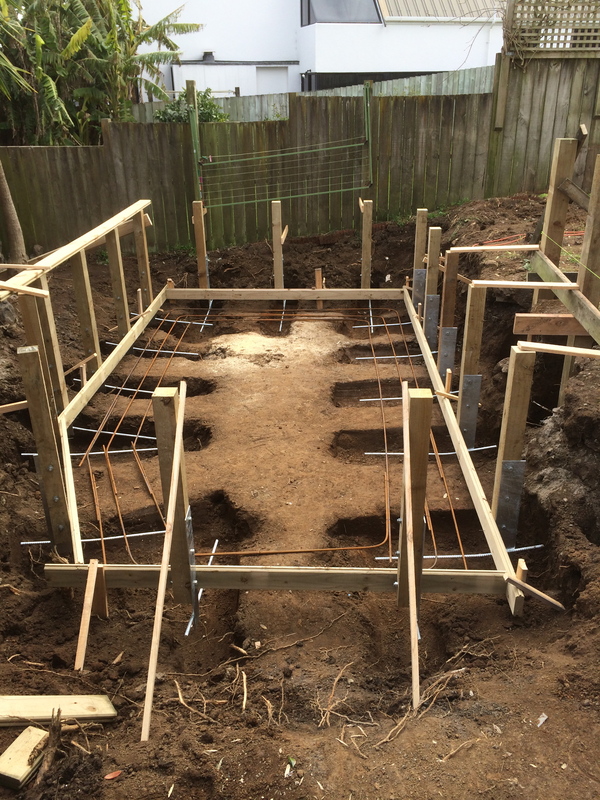 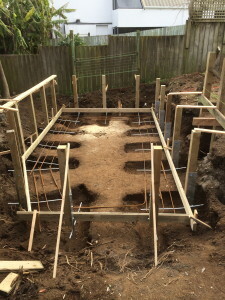 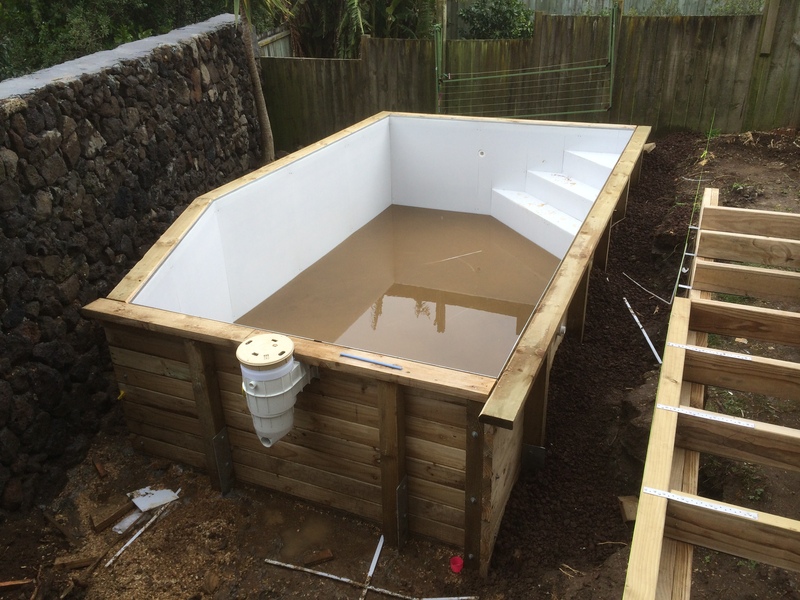 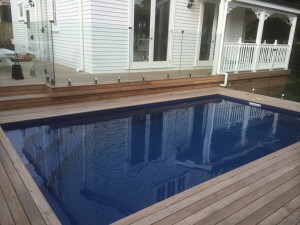 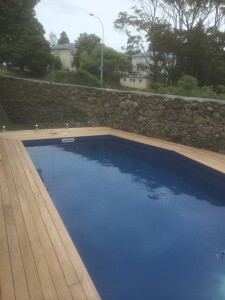 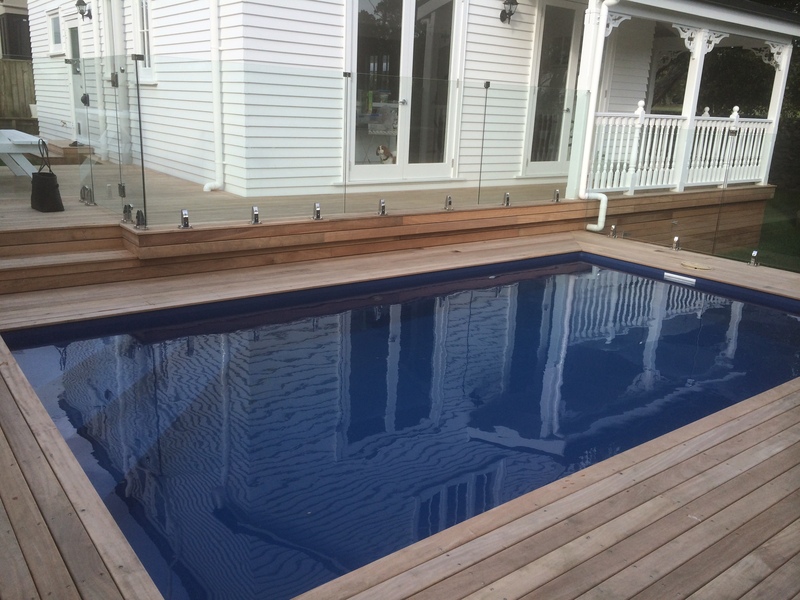 Danny Cottrell was able to design and build the pool in the area while keeping within the owners budget.The decking from the house was continued on around the pool area, and was set off with glass fencing. 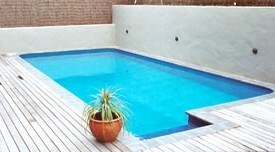 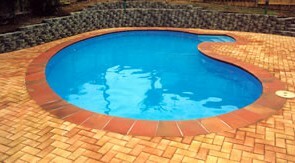 The pool area fits in perfectly without compromising any of the other out door living spaces.